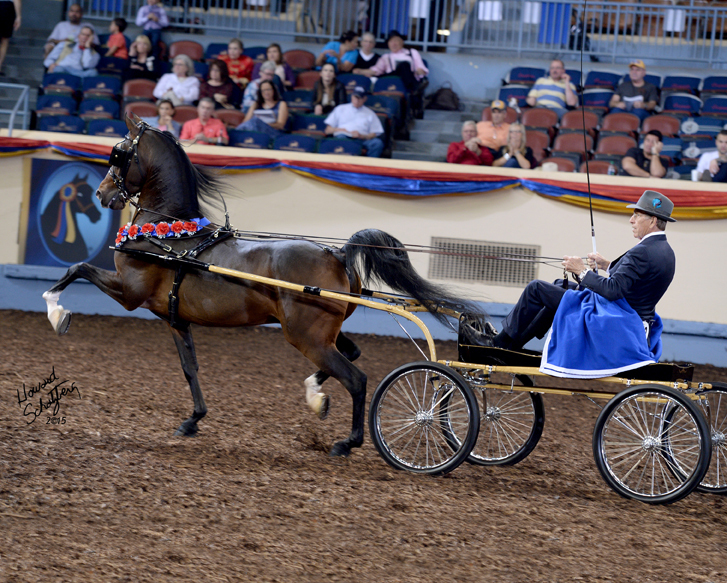 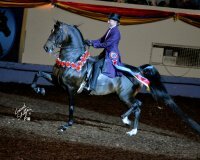 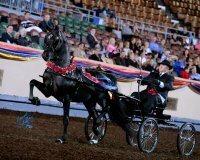 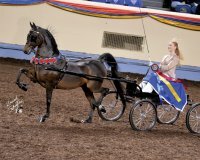 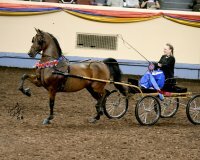 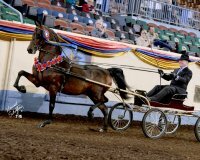 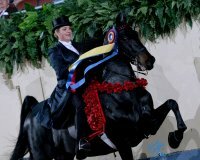 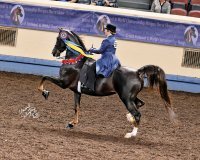 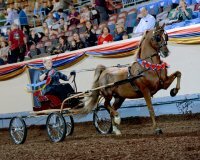 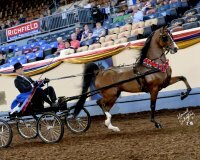 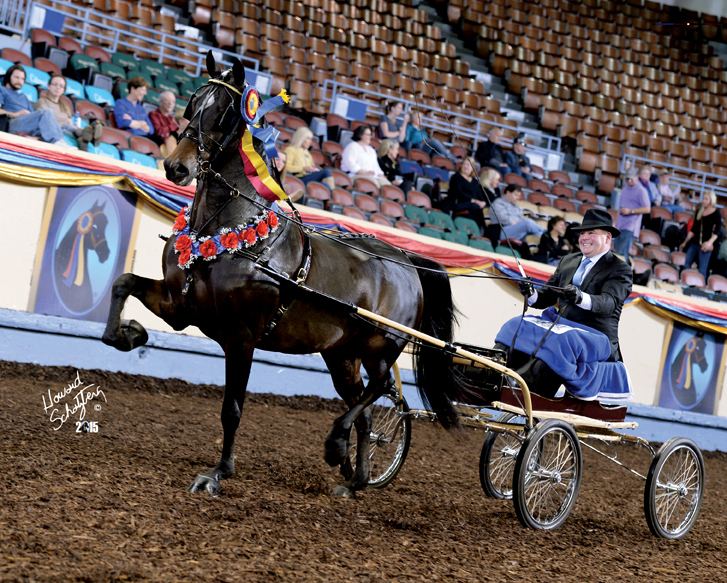 The Park Morgan is expected to present a picture of great beauty, brilliance, animation, and elegance, either under saddle or in harness. 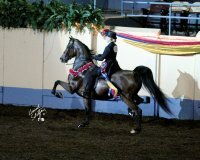 The performance should reflect the innate vitality and distinctly energetic character of the breed. The Park Morgan should be collected, balanced, rhythmic, and precise at all times. 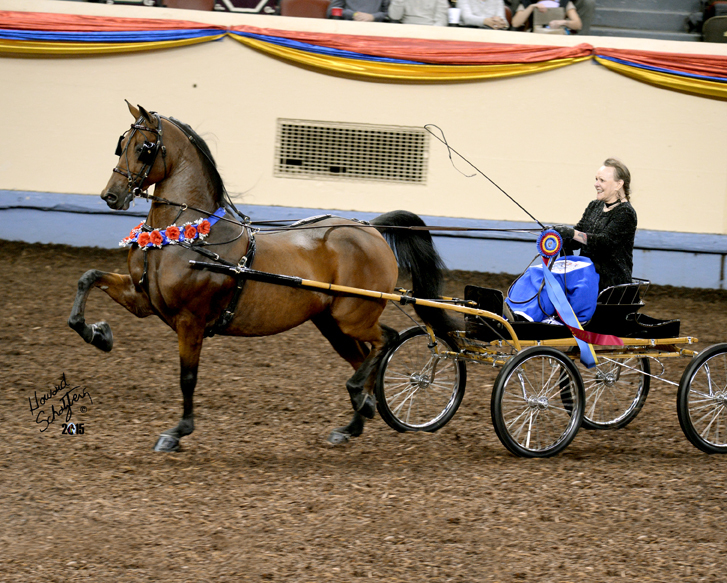 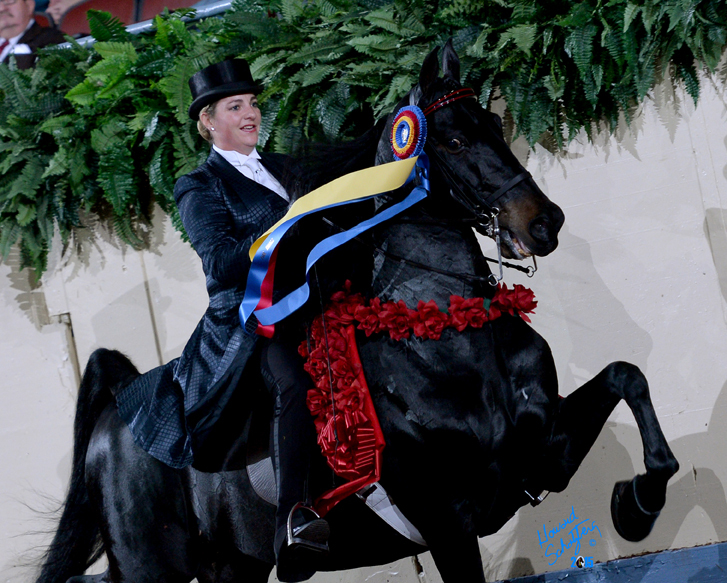 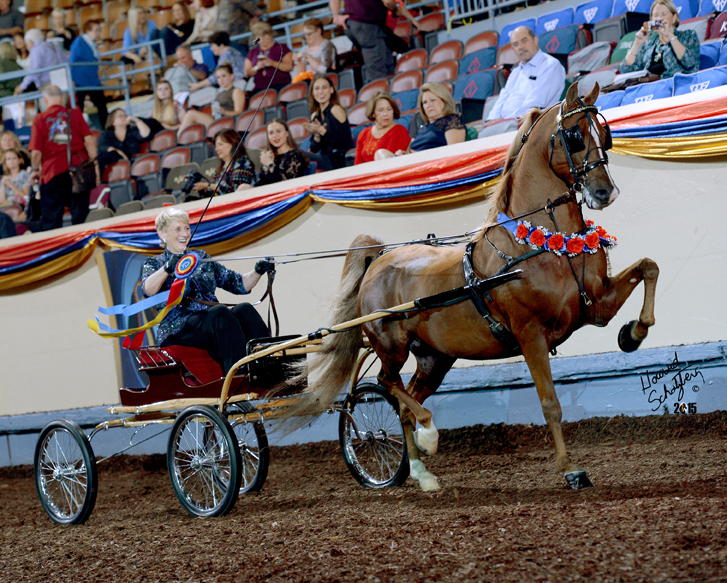 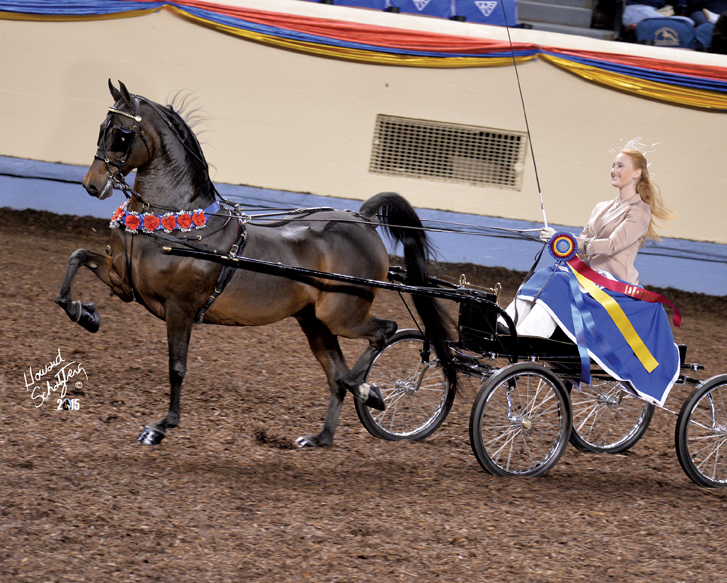 While animation and presence are prerequisites, the horse should display a "poetry of motion" that is achieved by a combination of athletic ability and a willing attitude.